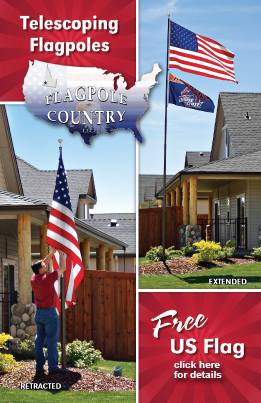 Welcome to High Country Flagpole! 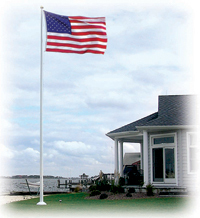 We are a premiere supplier of top-quality flags, flagpoles and accessories. Feel free to browse this website for our products and purchase them online via our secure server. You can get started by choosing from the menu to the left. 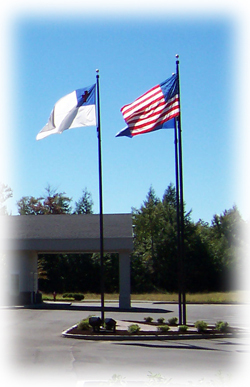 Our staff is always available to serve you by calling 800-508-4524 or by emailing info@highcountryflagpole.com.